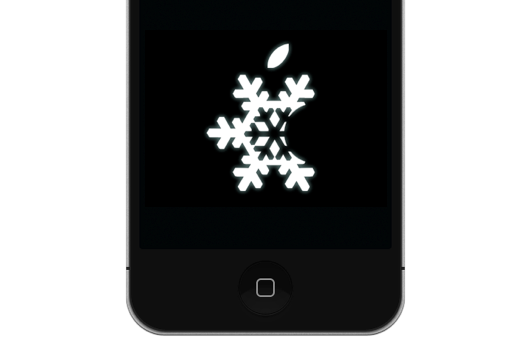 Earlier, iH8Sn0w updated the popular jailbreak tool Sn0wBreeze with support for the new iOS 5.0.1 beta. This new update will also fix the iBooks sandbox and Location Services issue with the iPhone 3GS. As usual for Sn0wBreeze, this update blocks a UDID check and beta timer. This means that you do not need to be a registered developer to use this beta and that you can use the beta for as long as you want. Sn0wBreeze is only available for Windows and is a good alternative to RedSn0w. Fixed iBooks sandbox crashing issues. Re-added iPad baseband install option to iPhone 3GS. Removes UDID requirement/Beta timer in 5.0.1. This new version of Sn0wBreeze can be downloaded here.